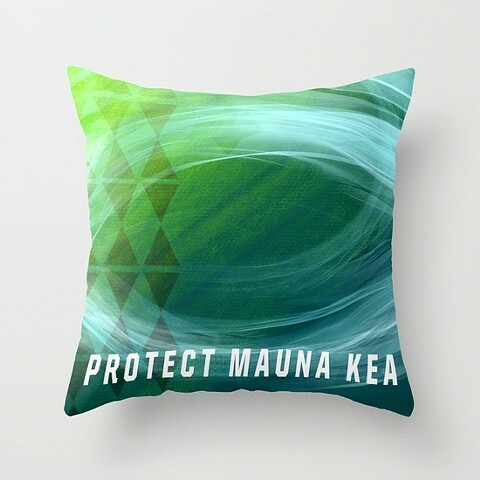 Click on Protect Mauna KeaPillow Design to order! All proceeds of this design will go to Kahea.Org. This design is also available as a Tote Bag, Framed Art Print, Canvas Giclee, Startionary Cards, Cell Phone Case, Laptop/iPad Skin, Rug, Wall Tapestry and Shower Curtain!